•	Integrated NattyWP Theme Framework to tweak the layout, color scheme etc. •	Additional page templates for Archives, Sitemap and Full width. •	SEO Optimized Layout with custom SEO settings. You can optimize each post. •	Banner and AdSense management. •	Built-in Gravatar Support for Comments. •	Threaded Comments for WordPress. 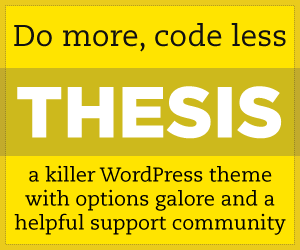 Fully compatible with the latest version of WordPress. •	11 Custom developed Widgets. •	2 Portfolio Detail Page Layouts: Compact mode and Big Preview. •	20 Custom Shortcodes to style your content.